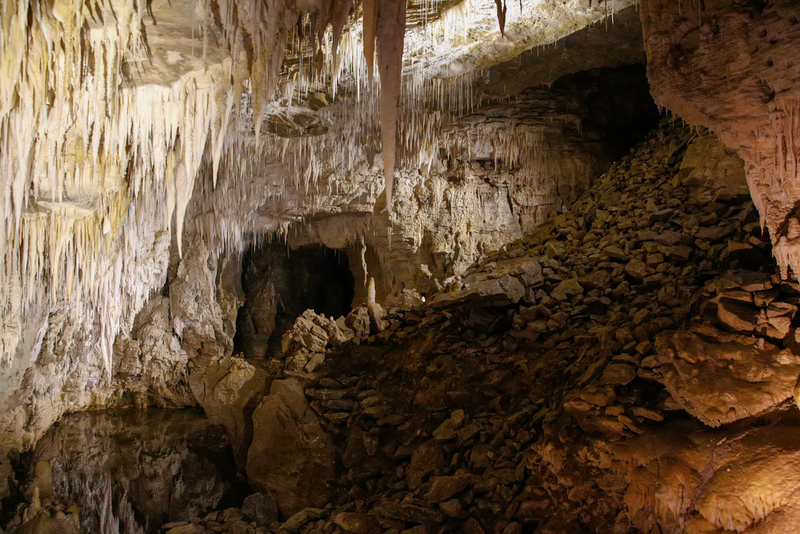 As you pass through a labyrinth of caves, kept secret by the Maori’s for generations, nothing prepares you for what you are about to see – A sky full of stars, hundreds of meters below the surface of the earth that you are so accustomed to. 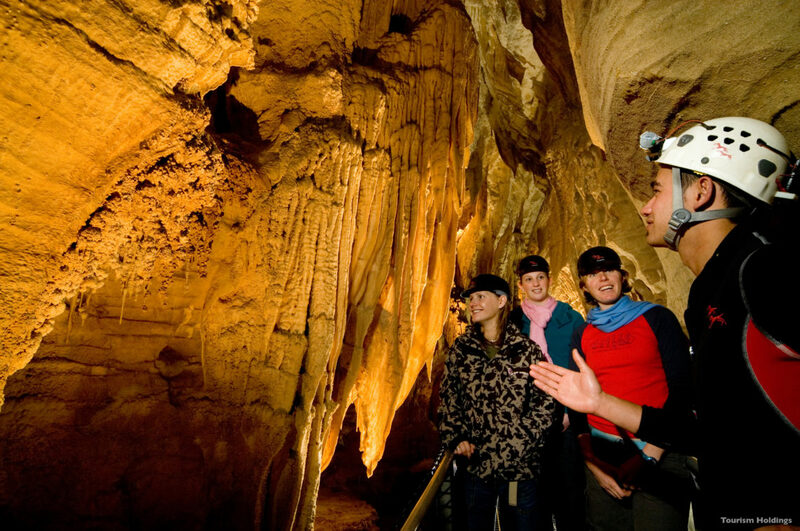 Your experienced guide will walk you through the rich history and landmarks within a cave, leading up to the most anticipated part of the tour, the glowworm grotto. As you feel the presence of water all around you, your guide will ask you to step on a wooden boat, calmly rocking in the submerged cave sections. 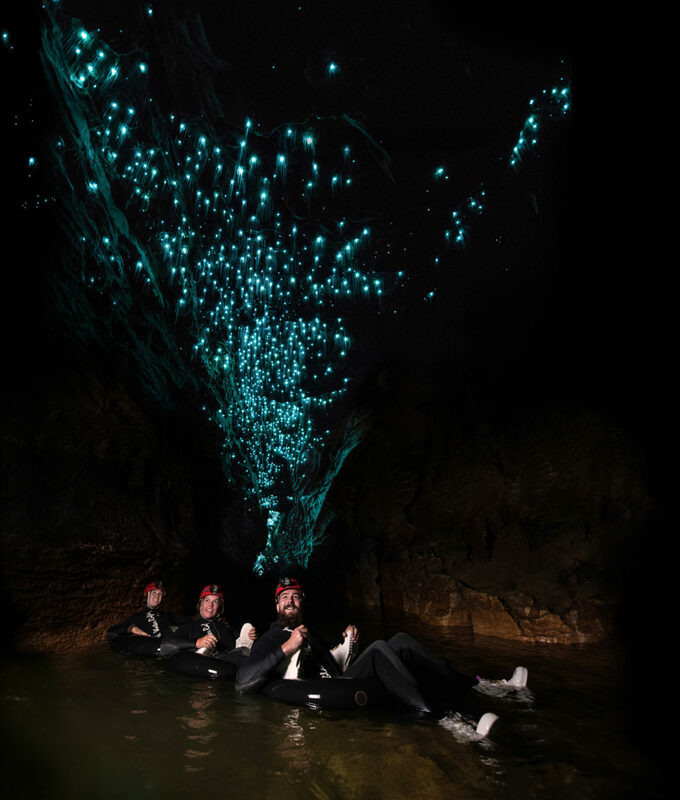 Gently gliding over the calm water, this is when you spot them – Millions of glowworms, shining and twinkling above your head! 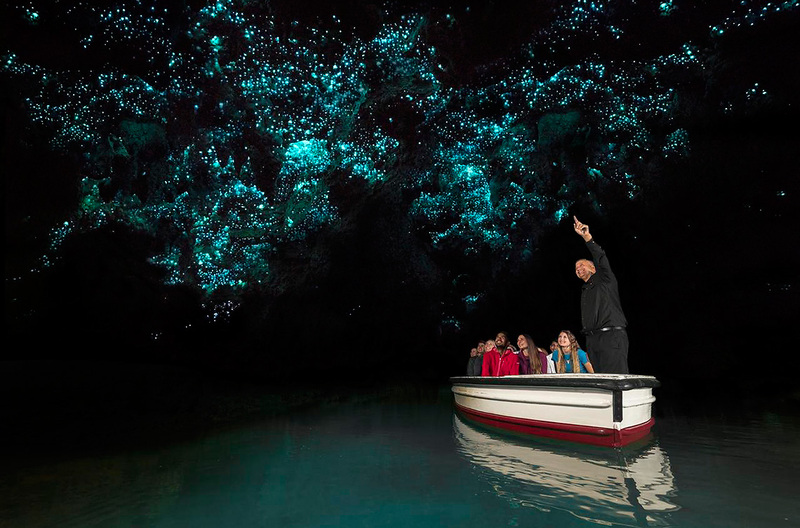 These tiny, luminescent glowworms hanging by fine threads over the ceiling start to feel like a living, breathing sky. Soon you forget you are deep underground, beneath a star filled sky, and it is only the mild sound of trickling water that comes as a gentle reminder! Although several cave systems offer a spectacular view of delicate limestone architectures, there are truly nothing that can match up to a boating over a subterranean waterway, spotting constellations in an underground abyss.